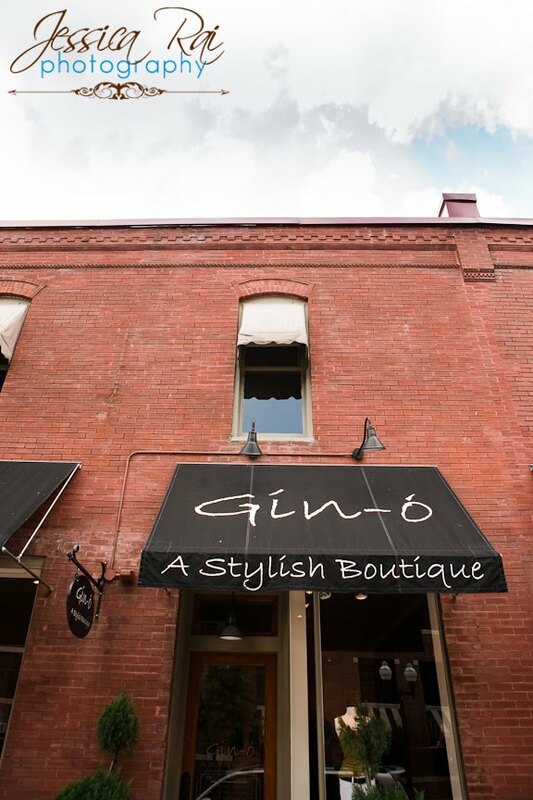 How has Gin-O evolved since you first opened? 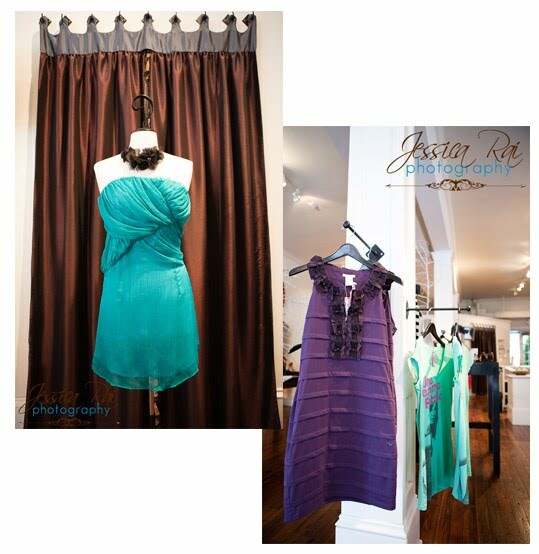 We originally saw the need for a specific type of clothing boutique in downtown Franklin, one with a fun, upbeat atmosphere. Given the economy over the past couple of years, we have tried to stay focused on the price conscious consumer and adapt our price points without sacrificing quality and style. 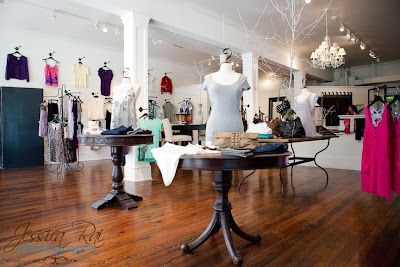 What is one of the best perks about owning a boutique? The best perk is having a first hand look at each aspect of the business, from buying, researching current trends, interacting with our customers and of course the cute clothes! Describe Gin-O style in ten words or less. Upbeat, fun, flirty, stylish, trendy, chic! What's your favorite item (or items) in the store right now? I'm in love with the light, flowy summer dresses that are coming in. They are perfect paired with a summer tan. Another favorite of mine are the new Genetic skinny jeans. The denim is incredibly soft...I could sleep in them. Oh, and of course, I cannot forget Hanky Pankys. We have a lot of fun, bright colors in stock right now. What essentials should every girl have in her closet for summer? Summer dresses and tops covered in neutral colors. Although I am a huge fan of color in the summer, neutral tones are in this season. I often catch myself pairing my white jeans with soft grey or peach tops. It just feels fresh and it is a nice change for the summer months. Also, dresses are perfect to beat the summer heat. They are easy to throw on and go. You can still look great and stylish even when it is sizzling outside. Which denim brands would you say are your favorite and the best quality for the price? !IT Jeans. 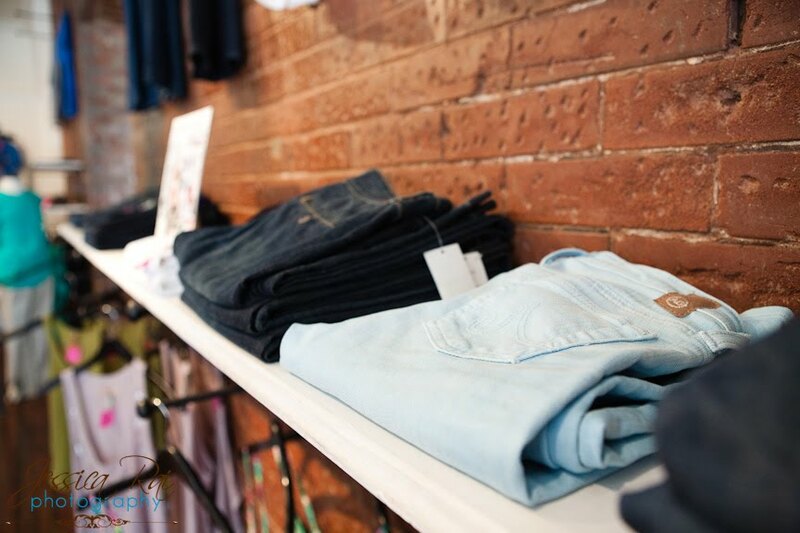 The quality of denim is amazing for the price you pay. 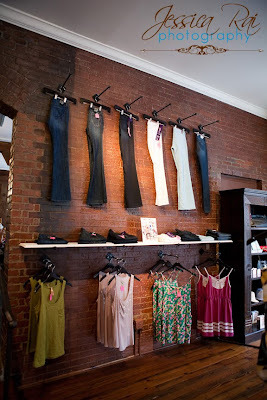 We carry several styles to fit different body types. Our customers are always surprised when they look at the price tag. The fit is awesome. Styles that are huge for the summer are the Capris, and of course, DIVA. She's our staple style. If I wanted to 'splurge,' my favorite brand would be our new line, Genetic denim. It's amazing how soft the denim is. They also fit like a glove. I've hardly been able to take mine off. What are five of your favorite places in Franklin or Nashville? My customers! I enjoy getting to know my customers and their shopping needs. To see them walk in and love the merchandise makes me excited to keep buying exactly what they want. It feels great to help them put outfits together that makes them feel good about themselves. Visit Ginger this month at Gin-O! And head over to our Stellashops.com Facebook page to see some of Gin-O's cute accessories and more store photos. 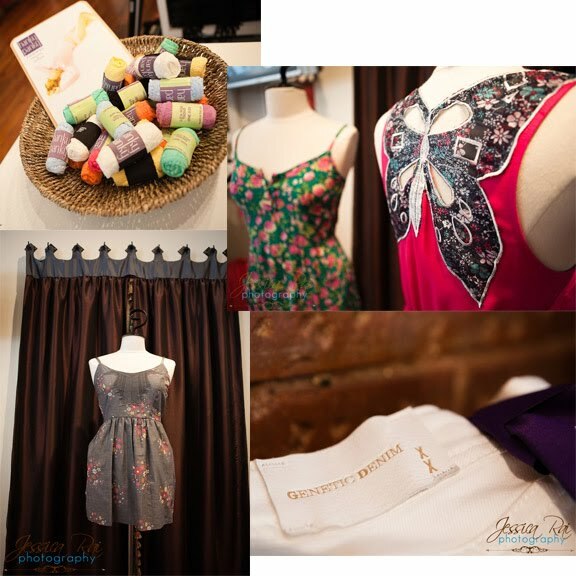 Photos courtesy of Jessica Rai Photography.